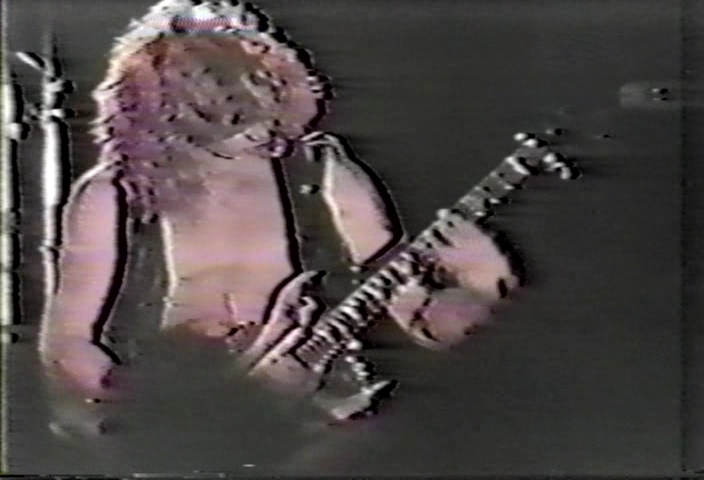 Dave Mustaine on Guitar. 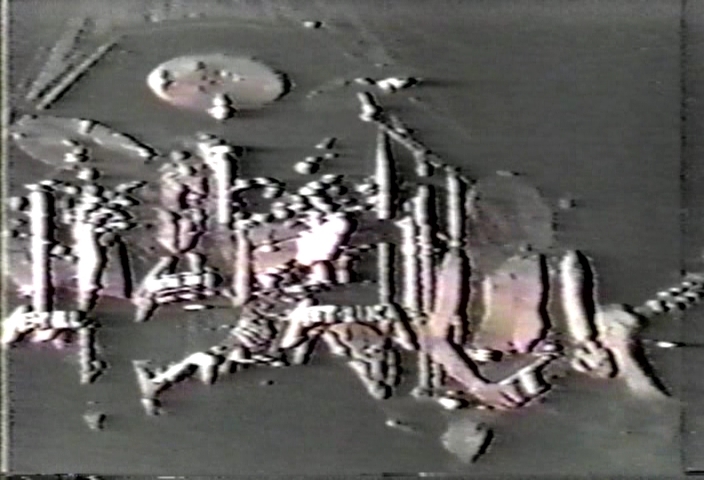 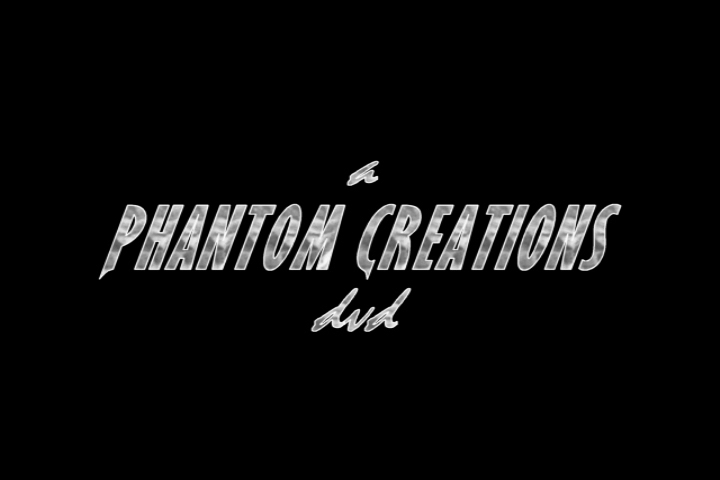 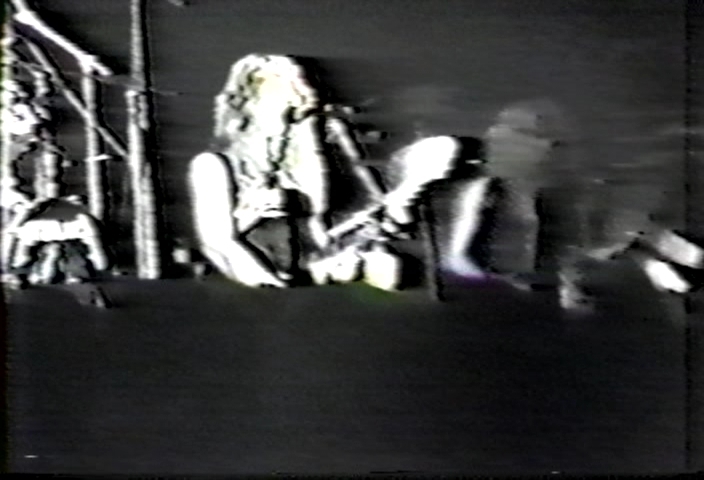 Video quality is pretty bad, primarily black and white. 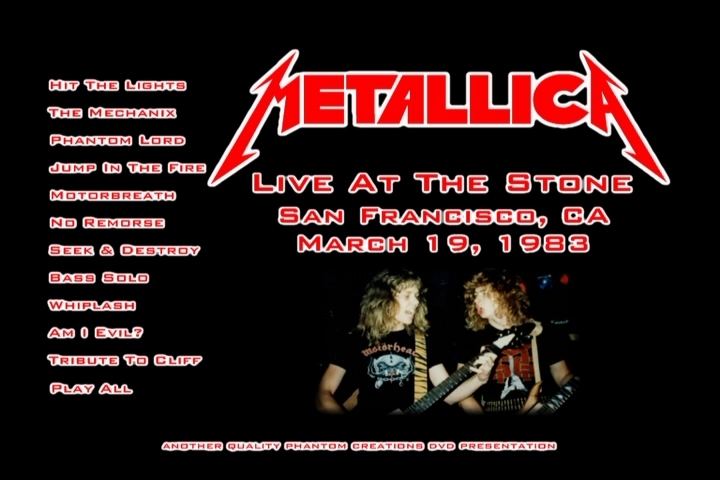 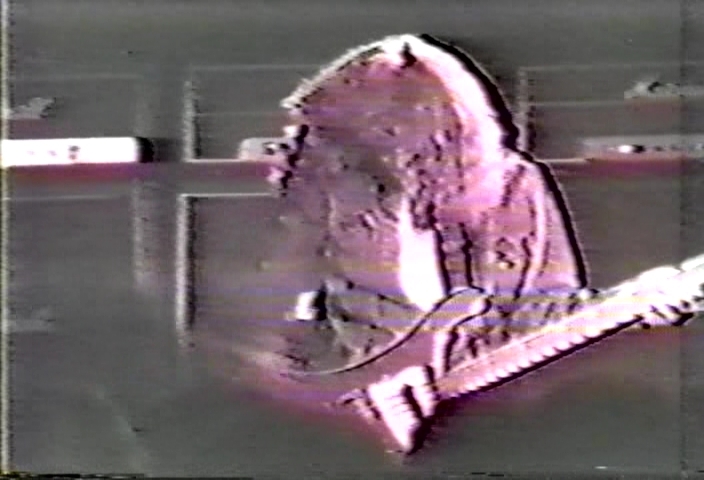 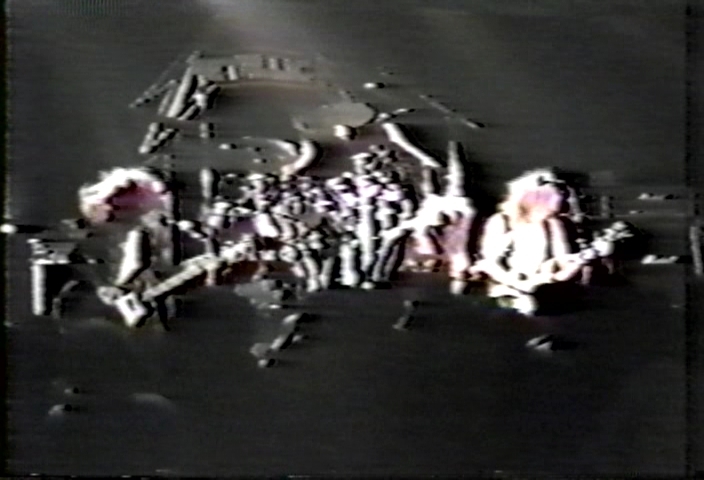 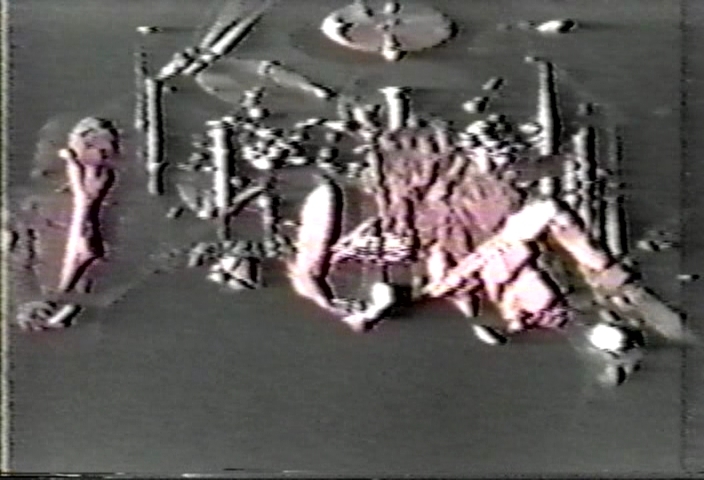 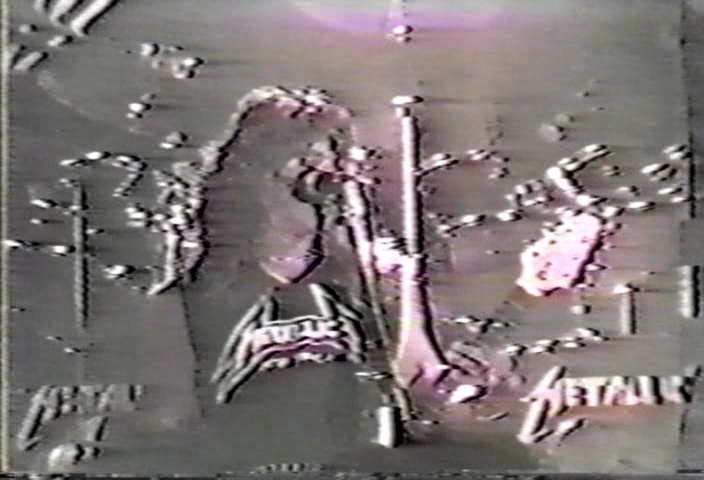 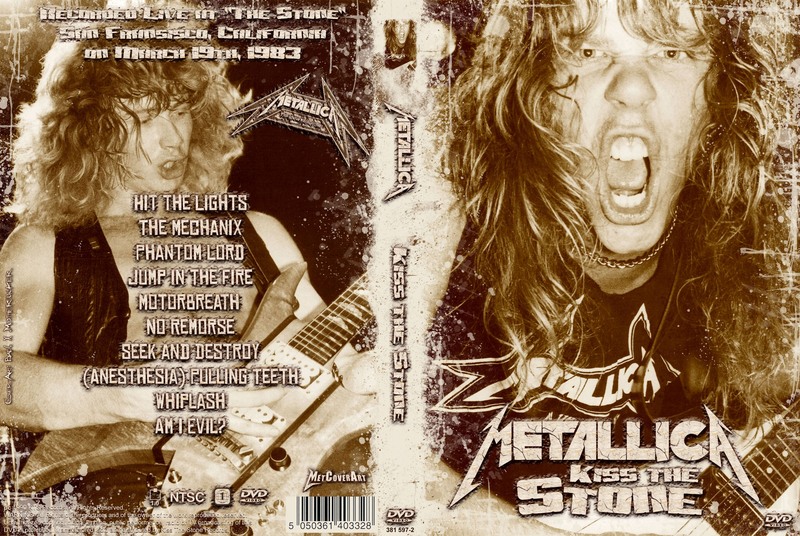 Earliest known Metallica video recording.